Renourisher for hydrating face and body. Use to refresh during the day or before moisturizer, and/or to set make up. Lavender is calming and uplifting. While it is recommended for all types of skin, it is especially used for sunburn, rashes and problem skin. 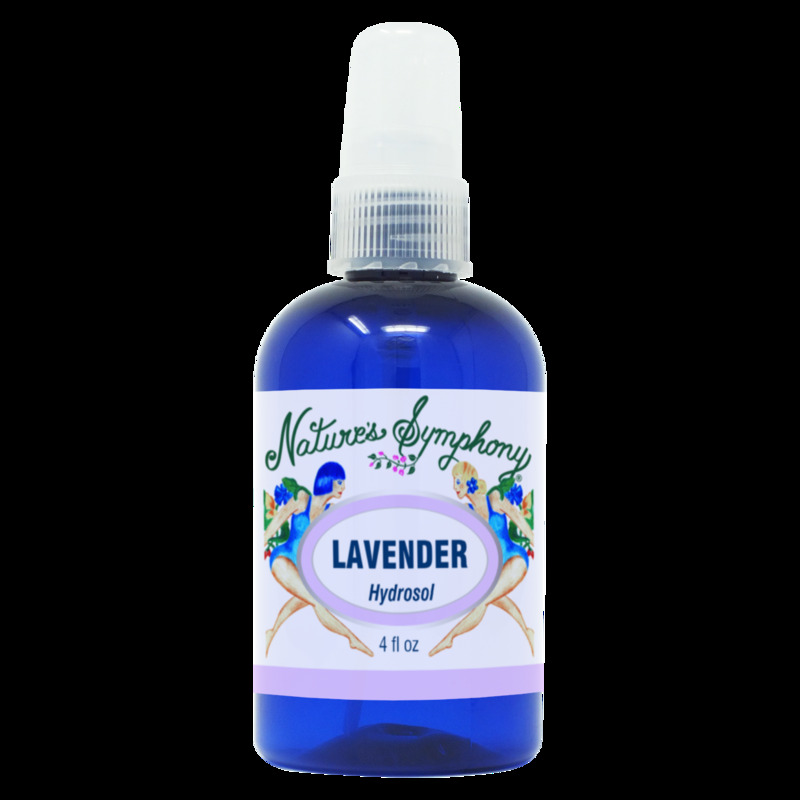 Recommended as a gentler alternative to specific essential oils for children, eldery and the ill.Mist face and/or body. Ingredients: Distillation water of aromatic plant of Lavender.